Real estate software has matured – don’t get left behind! 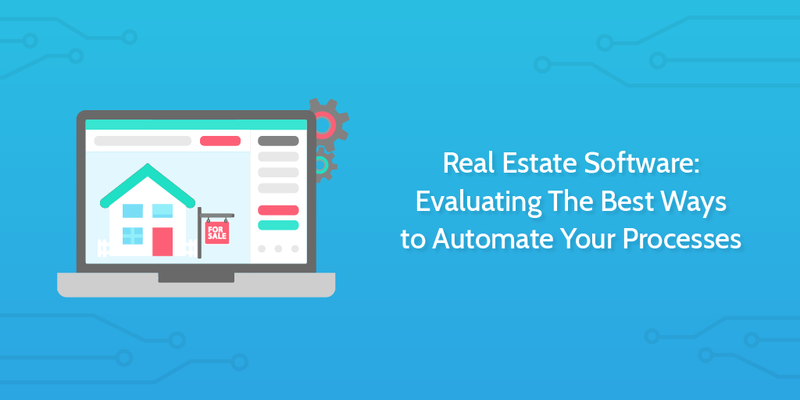 Needless to say, the tremendous amount of investment in real estate software and process automation over the past handful of years is changing the game for good, and those working in the industry are looking to get the most out of it. How you can go about “getting the most out if it” is a question we’ll be addressing in this post. First, a quick overview of some of the most popular real estate software currently on offer, followed by a look at more general tools that can help you automate various processes, and then a run-through of Process Street templates that will have an immediate impact on how efficiently you perform property management tasks. The general purpose of the article is, in other words, to gain a basic, high-level understanding of what automation capabilities are offered by a selection of specialized real estate software, how they compare with more general productivity tools and how Process Street’s real estate templates can integrate with these tools to drive long-term productivity. AppFolio is a leading property management software provider that enables the management of all kinds of property including apartments, residences, and commercial real estate. It is an all-in-one solution that includes features such as online owner and renter portals, online applications and leases, online payments, built-in screening, maintenance requests, mobile inspections, bulk text messaging, accounting and reporting and a mobile app. The software’s rich feature set and automation capabilities has received excellent feedback from its users, making it a popular choice amongst medium-large property management firms. 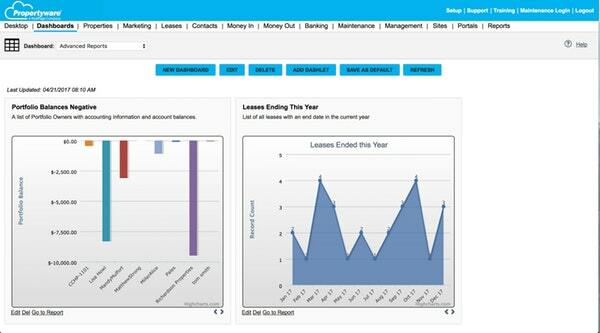 To learn more about how AppFolio can help you automate your leasing flow from marketing to move-in, check out this video. Buildium is a property management platform that specializes in streamlining the tenant-rental owner relationship by offering customizable rental applications, tenant screening, lease tracking, automated rent collection, and other handy features including a full general ledger for accounting. 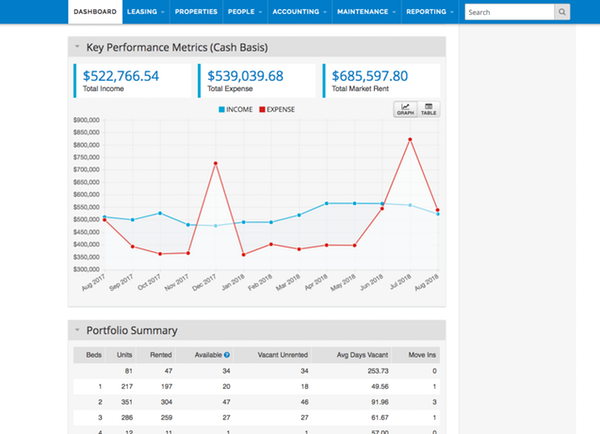 In fact, some loyal users have commented that the financial reporting is the best thing about Buildium. However, there is a lot more to the platform than streamlining the tenant-owner relationship. Buildium addresses all aspects of property management. 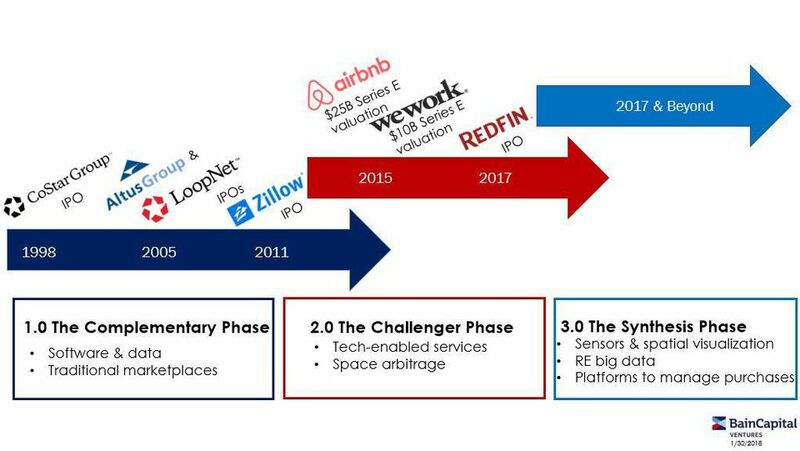 For example, when you list a new vacancy, the software syndicates it with several major apartment listing services including Zillow, Trulia, and Craigslist. The platform is entirely cloud-based, so requires no additional hardware or software installations and can be accessed from anywhere. While its cheapest pricing package comes in at $45/month and goes all the way up to $1800/month, the majority of its users are more than satisfied with the service they receive. The service is currently used by over 12,000 property managers and 175,000 property owners; numbers that will surely continue to rise as they look to bring in more enterprise-level customers. Propertyware, a subsidiary of RealPage, is another cloud-based, end-to-end property management platform that helps you manage the entire renter life-cycle. While it’s feature set isn’t quite as comprehensive as Buildium’s, it has received excellent feedback from it’s growing user base and is arguably more suitable for small-medium size property management firms. Unlike Buildium, Propertyware integrates with QuickBooks, so if you already manage your accounting there, this may be an easier transition for you to make. So we’ve taken a look at 3 popular real estate software choices that are helping property management firms centralize and efficiently manage all of their processes. Now I’m going to run through a few excellent tools that can be easily applied to real estate processes and offer greater integration capabilities than AppFolio, Buildium and Propertyware. Perhaps you are just starting out in property management and feel as though a comprehensive platform like the ones mentioned above are not worth the investment. Or even if you an enterprise-level management firm, you may be looking for other ways to automate processes and engage your employees located in multiple locations by integrating a complex ecosystem of software tools. Wherever you fall in the spectrum of property management, the following tools can be applied equally to helping you grow your business. Zapier is a simple yet powerful automation tool that connects over 1000 applications with “zaps” that are, in essence, basic automation rules. All of the tools that I’m going to mention in this section integrate with Zapier and can, therefore, be connected with numerous property management tools you may already be using. Below are some of the most popular real estate apps that integrate with Zapier. You can see more options here. 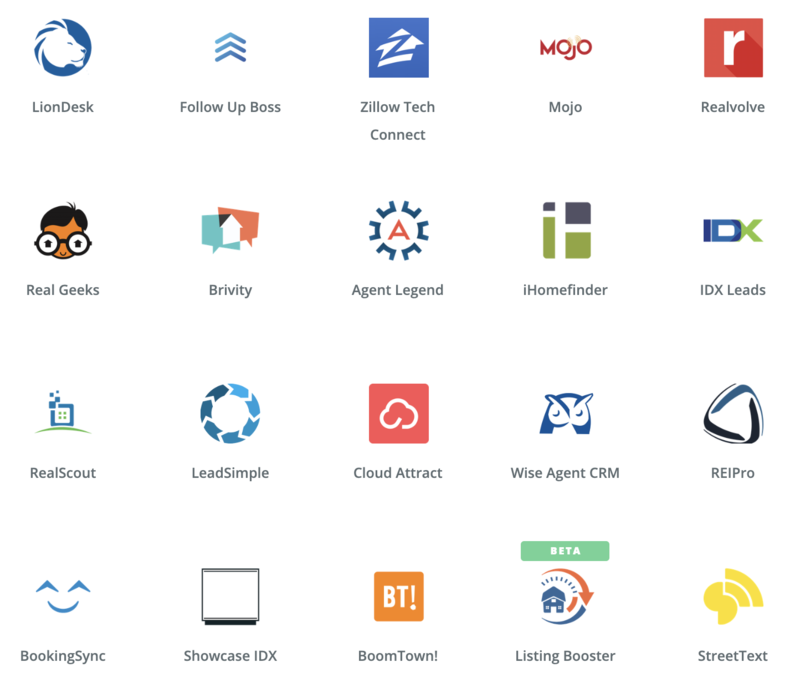 And here are the 12 best real estate software apps that Zapier recommends for agents. Listed below are a few benefits that you can achieve through Zapier’s integrations. For an in-depth description of how you can achieve them along with examples of specific zaps, check out this article. To read more about how Jonathon uses Zapier to reduce follow-up time by 90%, read this case study. 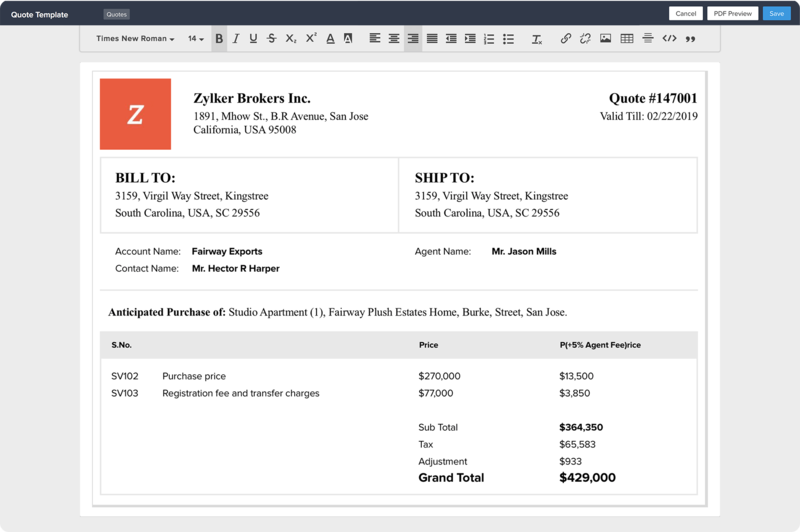 It will give you greater insight into how your real estate firm could leverage Zapier to automate mundane tasks and focus on closing more deals. Below are a few zap suggestions that enable the benefits listed above. Zoho CRM is a popular tool among real estate agencies, and for good reason. 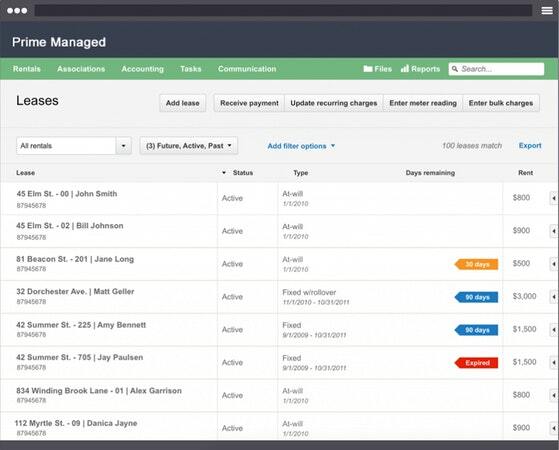 You can easily invoice and bill your clients using Zoho CRM’s inventory management features, and automatically share custom-built email and invoice templates. The advantage of being able to connect to all other Zoho platforms is another significant advantage. For example, with Zoho Phonebridge, you can choose from over 25 telephony providers like RingCentral, Vonage, and Amazon Connect, and add integrated click-to-call, automated call recording, call logging, and analytics to your Zoho CRM account. Also, don’t forget, numerous tasks you execute through Zoho CRM can be automated through its integration with Zapier. 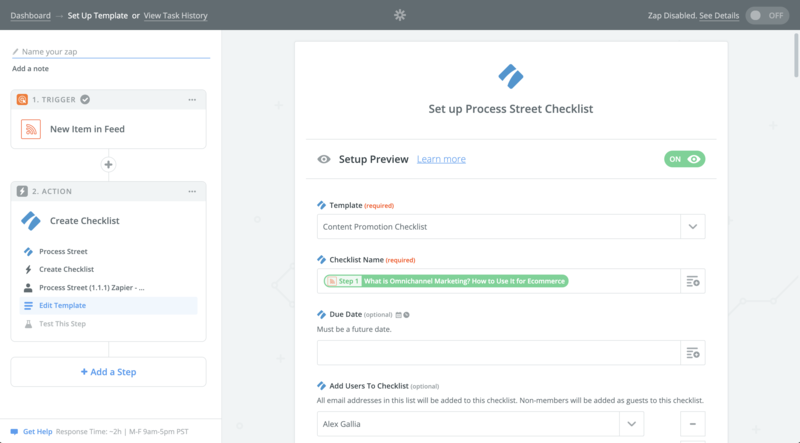 Process Street is a simple process and worflow management tool on a mission to make recurring work fun, fast, and faultless for teams everywhere. With our smart checklists, you can easily document processes, assign tasks to team members, collaborate, and track the progress of every process you need to execute with our template overview feature. In our template library, we have a selection of property management checklists that can be integrated with your existing tools to automate communication (both internally and externally), data collection, task completion and much more. Explore our integration with Zapier to see what kind of automation rules you could set up with your tools. Let’s run through a quick use case to demonstrate how you can automate real estate processes using Process Street. This particular integration will run a Process Street checklist when a new lead is added to Zoho CRM. With a free Zapier and Process Street account, you can set this zap up right now in a matter of minutes. Just click ‘Use this zap’ below to get started. You can read a more detailed use case of our integration with Zoho CRM here. 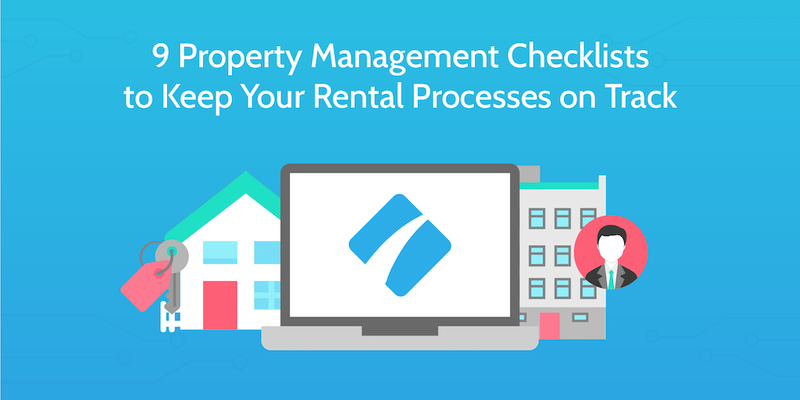 For more insight into how property management firms implement our checklists to automate processes and increase productivity, read this case study on a customer that manages over 3500 homes with Process Street. What kind of process do you automate in your real estate business? Are there any other software tools that you think deserve a mention? Let me know in the comments below!